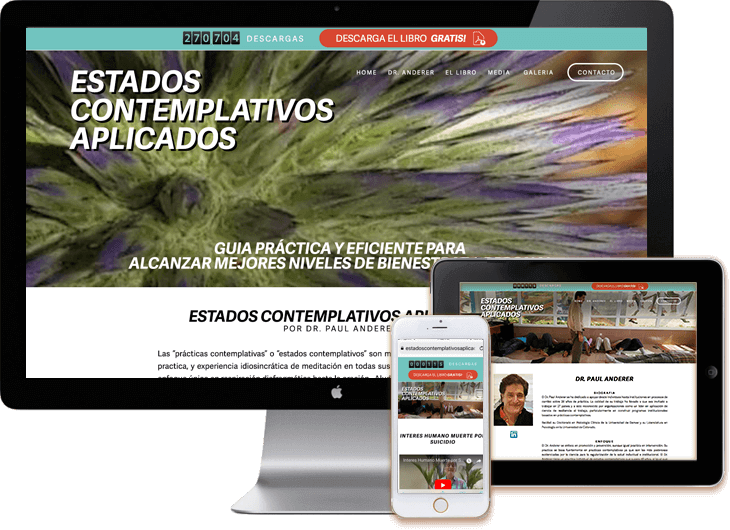 Medical Multilingual Spanish language WordPress web site for free download of phycology book “Estados Contemplativos Aplicados”. 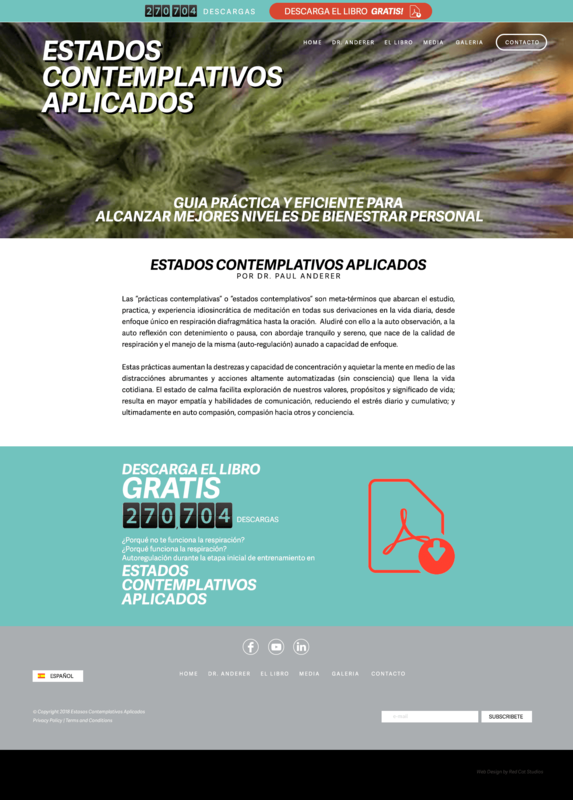 This custom WordPress web site features Dr. Paul Anderer PH. 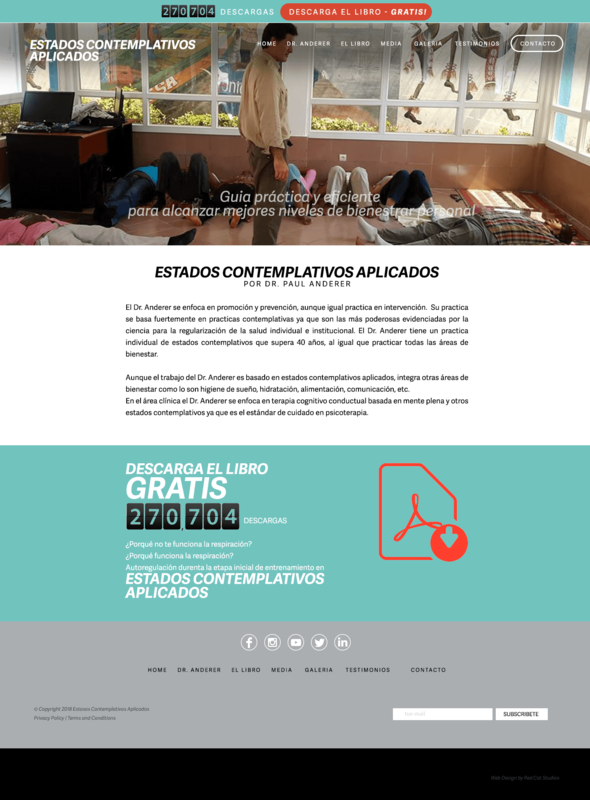 D free book “Estados Contemplativos Aplicados”, it focuses on Contemplative Practices study, practice, and idiosyncratic experience of meditation, a helpful free book for everyone.